On a distant planet long ago, the Urskeks ruled in wisdom and tranquility. Their world was thrown into disorder when the crystal at the heart of the planet was damaged, leaving a shard detached from the rest of the crystal. A millennium later, a Gelfling named Jen who was raised by peaceful, ancient beings known as mystics is tasked with returning the shard to its proper place. If Jen fails in his quest, his beloved Mystics may die, and the planet will fall into ruin. 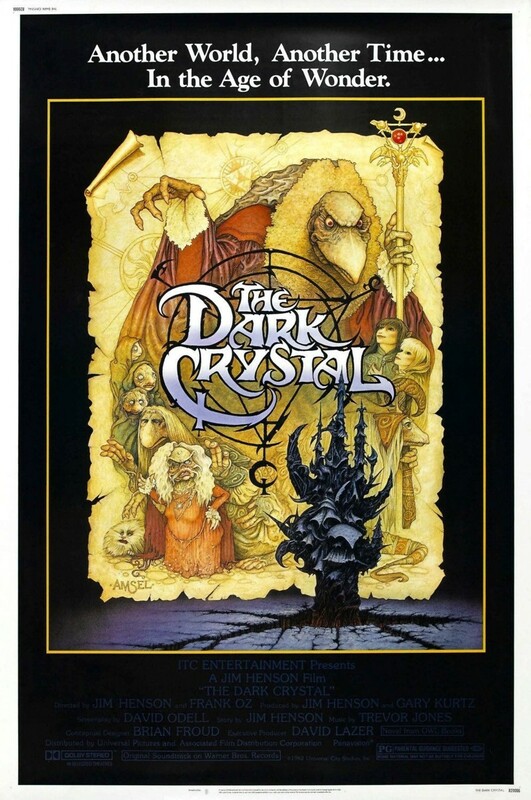 Jen faces many trials on his journey, particularly the threat of the evil beings known as Skeksis. However, he has some powerful allies, particularly a Gelfling he meets by the name of Kira. Together, perhaps they can stave off disaster.